The Big Lebowski 2019: Seems like the Dude is back. You are here: Home / Seems like the Dude is back. Seems like the Dude is back. We’re pretty sure this tweet speaks for itself. If you don’t know what this is about, we just don’t know what to tell you, man. This tweet from Jeff Bridges indicates that there’s a sequel to the infamous Coen Brothers movie “The Big Lebowski” coming. Apparently, we’re to expect something on 2 march 2019. Have they done an entire sequel in secret and are they releasing it? If it is, this must be the most minimalistic way to announce it. 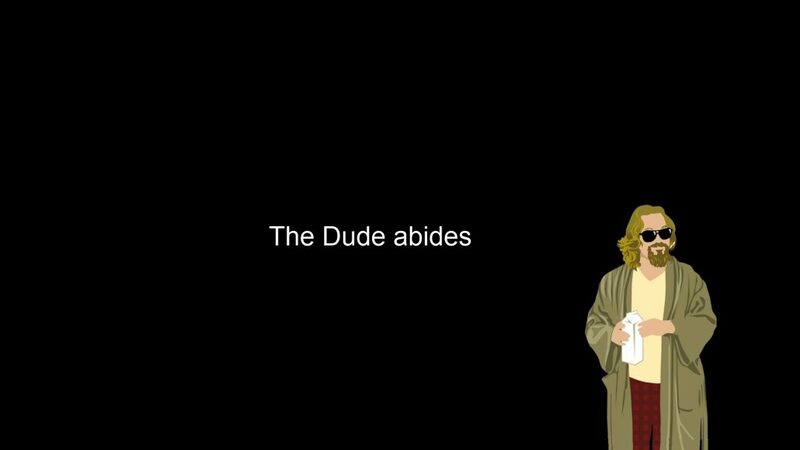 And knowing the Dude, that’s exactly what he’d do. https://reasonish.com/wp-content/uploads/2019/01/5NJnmpm.jpg 1080 1920 Writey McWordish http://reasonish.com/wp-content/uploads/2017/04/Reasonish_capture-300x145.png Writey McWordish2019-01-24 18:53:352019-01-24 18:53:35Seems like the Dude is back.